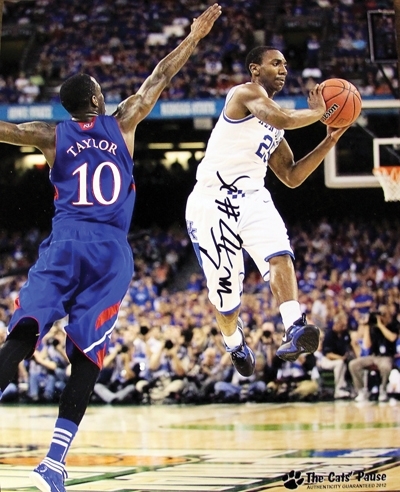 8X10 photographed autographed by NCAA champion point guard Marquis Teague. Certificate of Authenticity included. In stock and ready to ship.